Our DMG-15 supplement provides pure dimethylglycine. Calcium gluconate is also blended into our formulation to produce a more complete health supplement. Our DMG-15 supplement comes in the form of a vegetable cellulose capsule. This enables us to offer a supplement that does not require any unnecessary chemicals, excipients, binders or unnatural fillers. A vegetable cellulose capsule is designed specifically to break down naturally within the acid of your stomach, ensuring the nutrients are absorbed during digestion. 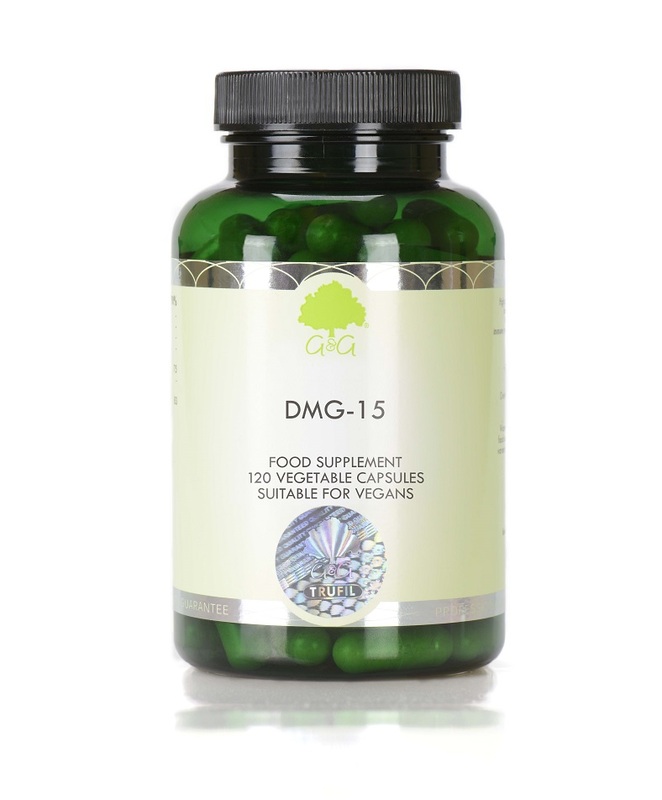 Our DMG-15 supplement is suitable for vegetarians and vegans. It is also approved kosher and does not contain any allergens.